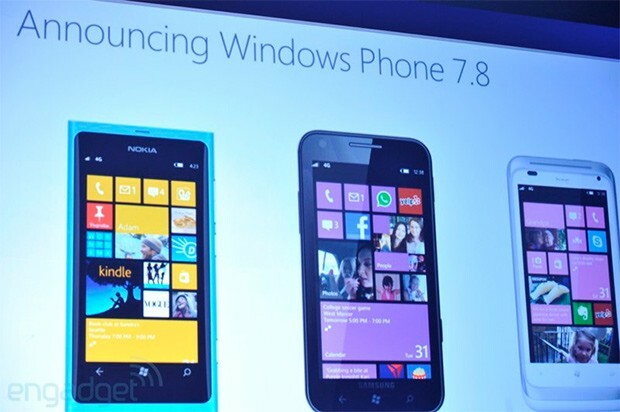 With all the hubbub surrounding Windows Phone 8, it's easy to forget that Microsoft has another new OS in the pipeline: a refresh known as Windows Phone 7.8. One group hasn't forgotten about the update, however, and that's all the current users of Windows Phone 7.5. Now, Microsoft is issuing a reminder that, yes, the update really is coming -- just not this year. The folks in Redmond assert that they're currently working with hardware manufacturers and carriers to deploy Windows Phone 7.8 to "as many devices as possible" in early 2013. So, it seems that Christmas will come a bit later for owners of older hardware, but at least Microsoft has a New Year's resolution worth sticking to.